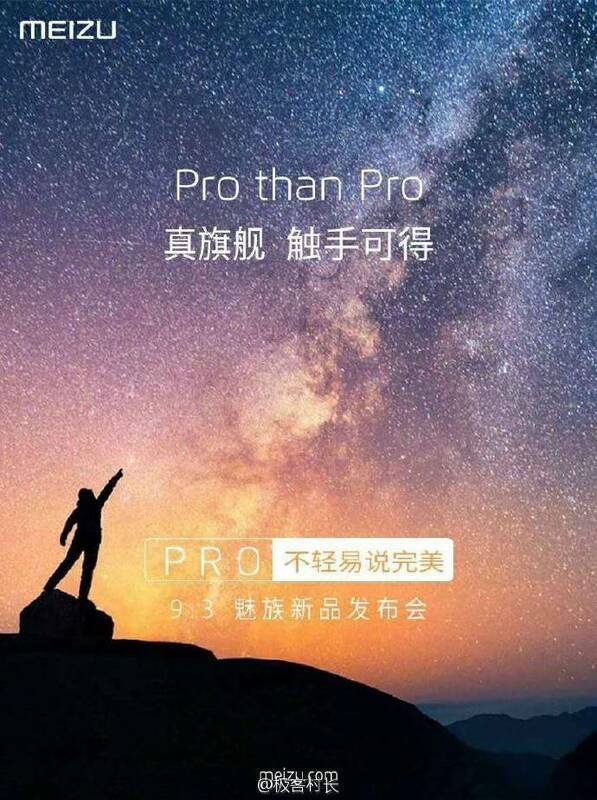 Meizu upcoming flagship will be revealed on September 3, and will be more “Pro than Pro”, whatever that means. While it hasn’t been confirmed yet, it is likely that the device to be unveiled will be the same as the recently leaked Meizu m96, where the AnTuTu benchmark show that it was using an Exynos 8890 SoC. This is the same as the Galaxy S7 / Note 7 chips (international edition), which has outperformed competitors such as the Snapdragon 820. Apart from the Exynos 8890 SoC, the smartphone is expected to have a glass back, a Quad HD resolution display, 4GB of RAM, 32GB of built-in storage, 12MP rear camera, 5MP selfie camera, and Android 6.0.1 Marshmallow operating system. Looks to be an interesting phone. The only issue: how to get one in Singapore?